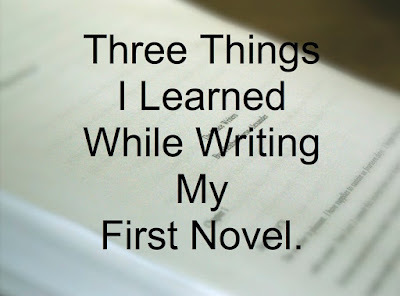 I've read many books and articles about writing a novel. There is a lot of good information out there. 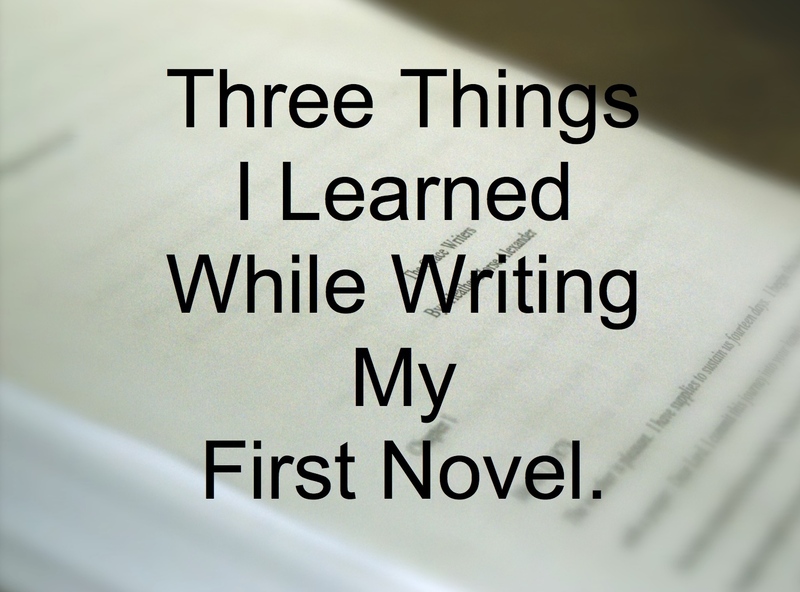 Since I finished my novel, I thought I'd share three things I learned in the process. 1. There is no right way to write a novel. There is, however, a right way for you to write a novel. Outlines, sticky notes, spreadsheets - not my style. Beginning, middle, then end - not my style. Flying by the seat of my pants - yes! I tried outlining, I tried sticky notes, I tried writing the story from beginning to end, but that wasn't how the story came to me. I knew what I wanted my story to be, I just wasn't sure about the timeline, the threads, the sequence. So I wrote the end shortly after I started. Then I wrote the big conflict. Then I wrote a scene here and a scene there and connected them all together. As I wrapped the story up, I needed to make a chart to make sure all of my threads were tied into neat bows. At that point, an organized chart was very helpful...but not until then. Your novel-writing adventure will not look exactly like anyone else's. Don't struggle to make someone else's formula work for you. Read the books and take morsels of wisdom from each. 2. When you're inspired, don't stop. I didn't follow this advise until I neared the end of writing my manuscript. But as I was finishing - when I had about two weeks of work left to do - I finally understood why writers go away to a secluded cabin to write. It's easier to be nice to people when there's no one around. By writing in a secluded cabin, no one asks you for your attention or calls you on the phone. No one shudders as you break your train of thought to stare them down and give them the evil eye. Your mind can go to that other world and live for an extended period...long enough to wrap it up and slowly come back to reality. There was a time near the end when I was so immersed in my story that I couldn't not think about it. I was having a conversation with a friend and she told me something that had happened to her. I said "Oh yeah, that happened to..." and in that moment I realized I was relating her story to something that had happened to a character in my book. I knew I needed to hide in a writers cabin and get the story done so I could re-enter the real world without fear of mistaking it for my created one. If I write another novel (and I have started a sequel), at some point I will go away...alone...just me and my characters. As the author, ask them questions. Ask them questions pertinent to your story line. Ask them about their families. Ask them about their likes and dislikes. You'll learn a lot about them by interviewing them. I did this a bit late in my process, but as I revise, it will be very helpful. 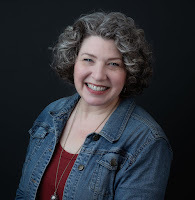 I am sharing some bits of my interviews here on my blog. Check them out!